A drug used to lower blood pressure within a system of veins and inflammation could effectively treat a potentially life-threatening condition of the liver, say researchers, including one of the Indian origin. 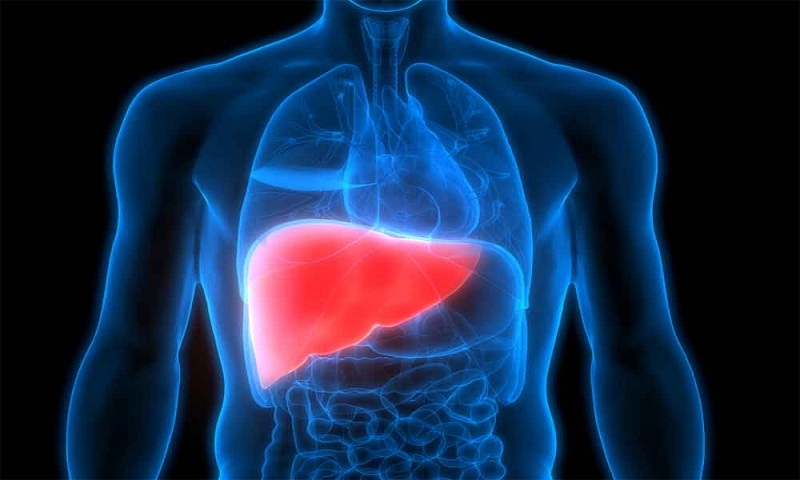 The study on mice showed that the drug sivelestat may lower portal hypertension - associated with cirrhosis and other chronic liver diseases - thereby improving symptoms and its outcomes. Portal hypertension is a condition where there is an increase in pressure within the portal vein that carries blood from abdominal organs to the liver. While there are therapies to treat some forms of liver diseases, including hepatitis C and autoimmune hepatitis, options have been limited for treating portal hypertension. “Sivelestat has been safely used in humans with acute lung injury and bronchopulmonary dysplasia. This suggests sivelestat and similar drugs constitute a potential means to decrease portal hypertension in patients with chronic liver disease,” said Vijay Shah, gastroenterologist at Mayo Clinic in the US. The study, published in the journal Gastroenterology, showed deposits of a blood clot-causing protein contributed to portal hypertension. Fibrin was formation by inflammatory cells known as neutrophils, which when slowed by sivelestat were able to decrease portal hypertension. “The study paves the way for developing new drugs and repurposing of existing compounds to target inflammation in the liver driven by disease-related mechanical forces,” said Moira Hilscher, researcher at the varsity. Although the study was obtained from mouse models, it was also confirmed in liver samples from humans, report Hindustan Times.